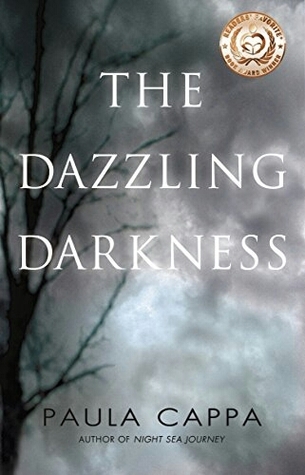 I’ve been reading The Dazzling Darkness by Paula Cappa. First line: Elias Hatch is an old soul who spends each day trusting the dead. Recruit fans by adding the book blurb: A secret lies buried beneath the haunting statuary in Old Willow Cemetery. In Concord, Massachusetts, the surrounding woods are alive with the spirits of transcendentalists Emerson, Thoreau, and Alcott. Elias Hatch, the cemetery keeper, is the last of modern-day transcendentalists. Does he know the secret power buried in Old Willow Cemetery? Would he ever reveal it? Next door to this cemetery is a lovely gabled house. When the Brooke family moves in, the secret of Old Willow strikes. On a cold afternoon in March, five-year-old Henry Brooke does not arrive home from the school bus stop. Antonia Brooke is frantic her child is missing, or—the unspeakable—stolen. Adam Brooke spends a harrowing night searching the Concord woods, fear gripping him as hours pass with no leads. The Dazzling Darkness is a supernatural mystery that parallels science with spirituality by exploring consciousness, death, and the afterlife. Introduce the main character: This is more of an ensemble cast, so there really isn’t a MC, but these characters are varying degrees of mysterious, desperate, and secretive. Audience appeal: Fans of supernatural mysteries would be all over this one! Favorite line/scene: Stay focused. Don’t get distracted. But this momentary distraction confirmed that if memories surfaced so easily, his instincts were heightening. Intuitive energy flows from subconscious to conscious. A familiar tingling penetrated his skin; the arc of the circle was tightening. He walked the yard to the linden trees where the lowering sun made the pieces of sky collect into strings. Let go and let nature guide me. About halfway through and loving it so far. 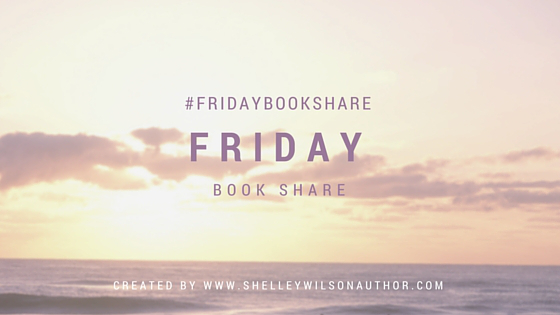 I’ve enjoyed everything by this author and have more of hers in my TBR pile. Very happy to see this today. Much appreciated! Just finished it today and the end blew me away – will post a review next week.